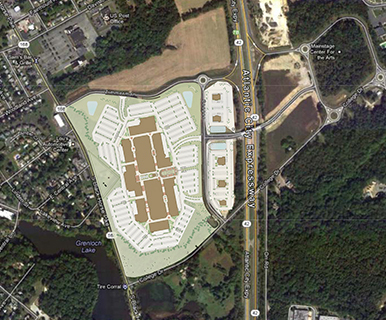 Do Business at Gloucester Premium Outlets®, a Simon Property. Complete this form to have us contact you about leasing opportunities. 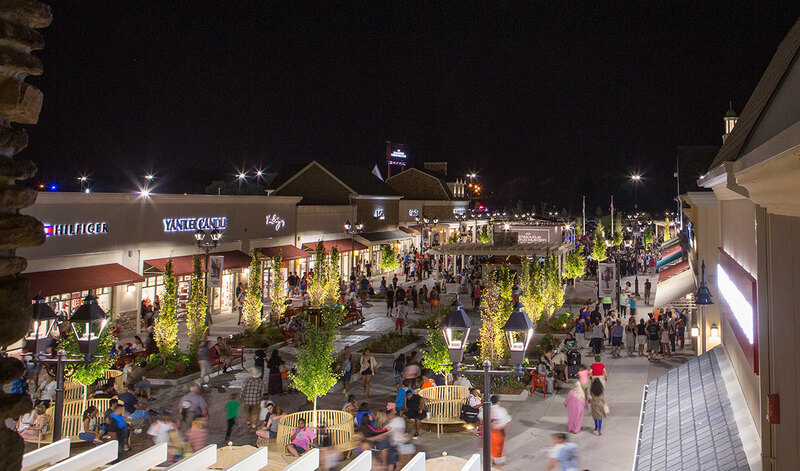 With the center's proximity to the Atlantic City Expressway it is a draw to the local area as well as a tourist attraction, bringing in shoppers from near and beyond. The Center offers a mix of product categories including apparel and shoes, fashion accessories, leather goods, home furnishings, and specialty. Additional amenities include multiple dining options, an outdoor lounge area, lush landscaping, and significant green space to host community events such as musical performances, charity events and children's activities. Please enter your password to view this secure document. I agree to the Access Agreement. You will need Adobe Reader to view these files, click here to download Adobe Reader. Simon offers many different leasing options. Here you'll find information about this property and who to contact to assist with your specific needs. This dedicated unit works directly with retailers to help them with marketing efforts to drive traffic into their doors – and to take advantage of Simon’s experience, scale and leverage. Contact our local marketing experts to create a custom on-mall campaign built to target just the right segments for you. Media options at Simon Malls are virtually unlimited— as an advertiser, there is the ability to reach shoppers at a mall, market, regional or national level. For more choices for your giving needs, we have a wide selection of card designs, from gift occasions to birthdays. The Property Management Team has the primary responsibility for maintaining Simon's industry leading position, by providing our customers a quality shopping experience. This includes focus on such diverse elements as: quality of service, safety, convenience, visual appeal, cleanliness and comfort. Property Management fulfills all day-to-day operational responsibilities at the properties, as well as managing operational and upgrade capital investments to insure a consistent and reliable retail product with desirable customer touchpoints. *oops. you missed a few. GET SOCIAL. CONNECT WITH SIMON.